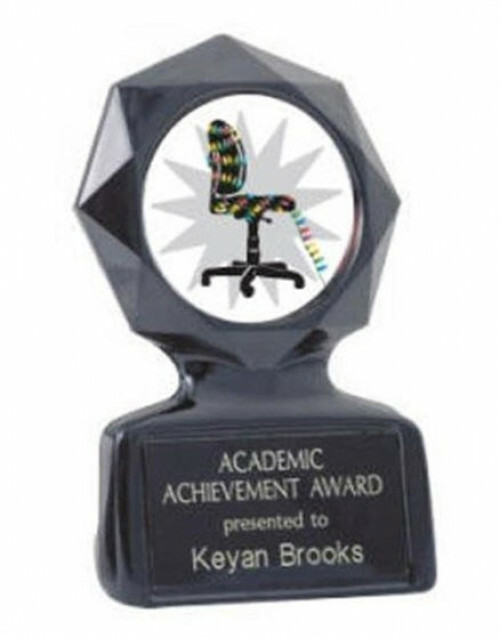 IMPORTANT: Please fill out engraving information before check out. 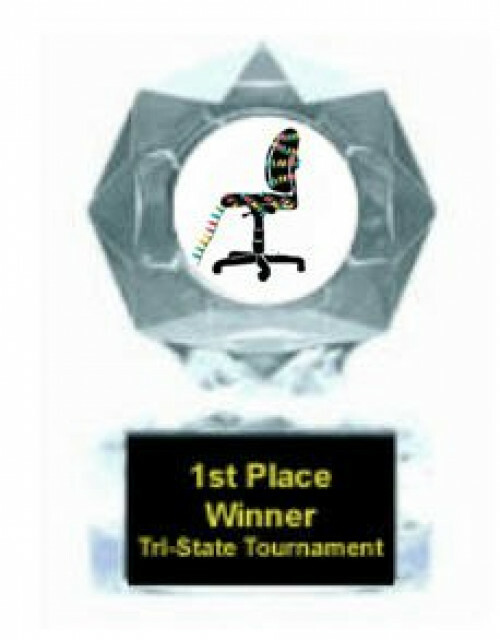 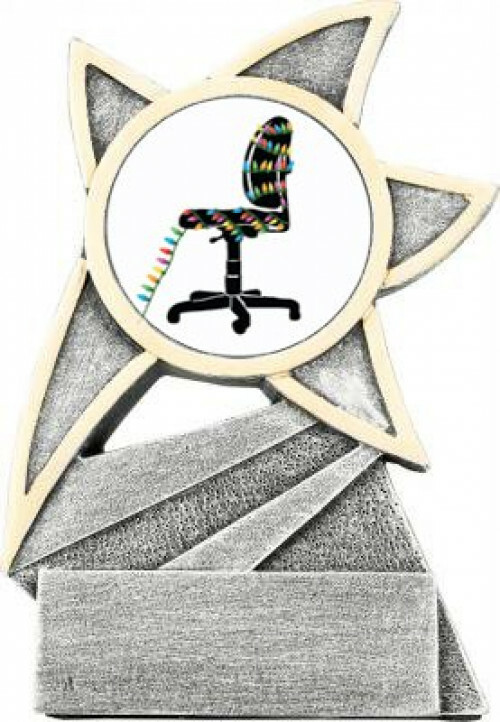 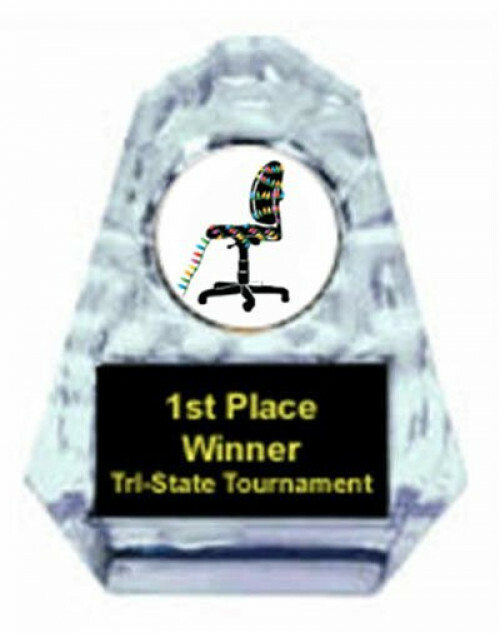 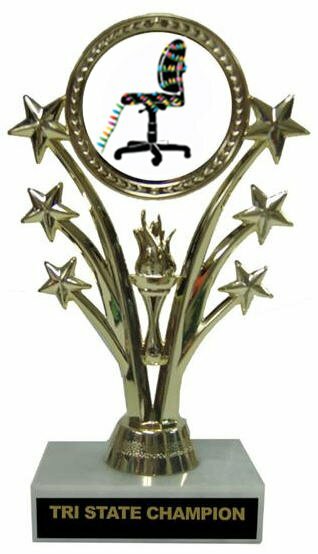 (Engraving options will appear on product options) Featuring the largest selection of Christmas Office Cubicle awards found on the web. 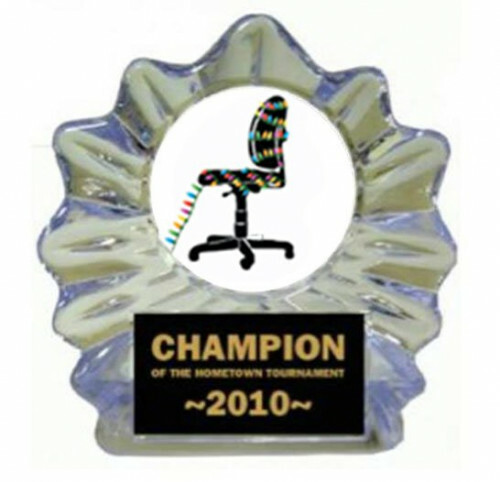 Finally, a Christmas trophy you can present to the champion of the home town event! 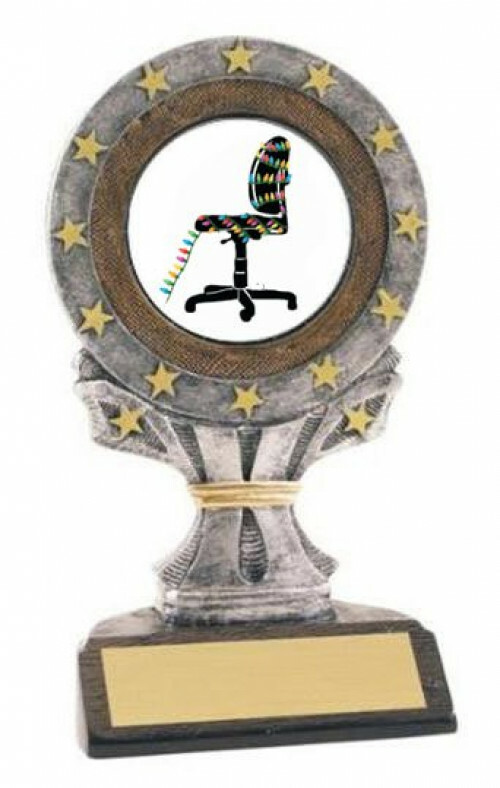 Enjoy presenting this beautiful yet inexpensive award to all your champions. 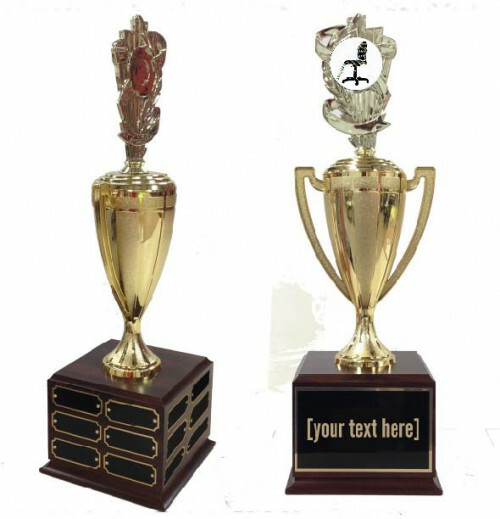 The golden figure stands 7 inches tall on a white marble base used to display a golden plate. 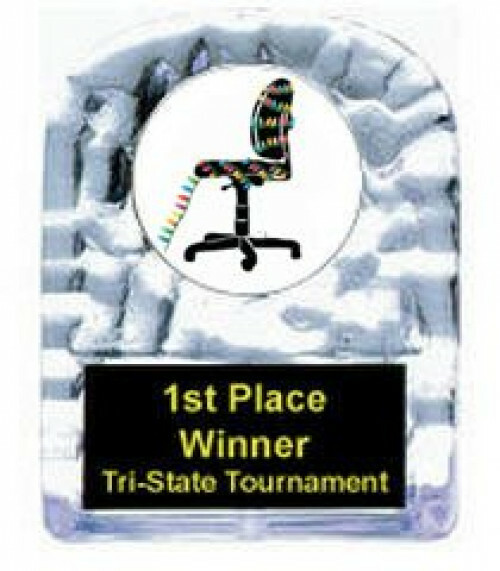 Get a unique message engraved on the plate to create a more personable accomplishment!